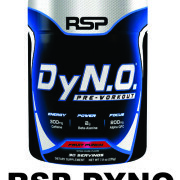 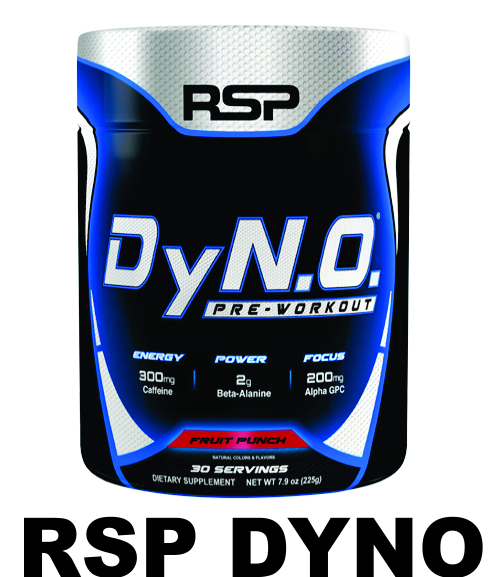 Directions For RSP DyNO: Mix one scoop with 6-10 oz of cold water and consume 15-30 minutes before training. 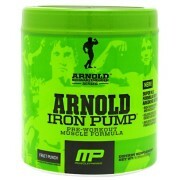 Do not exceed more than one scoop. 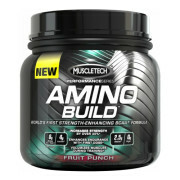 Warnings: Not intended for use by persons under age 18. 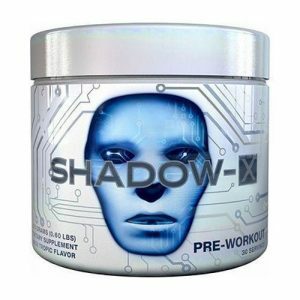 Do not exceed recommended dose. 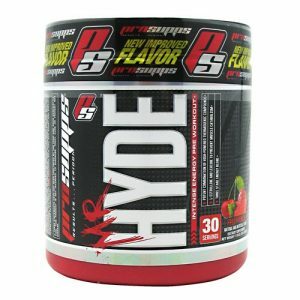 Do not consume synephrine or caffeine from other sources, including but not limited to, coffee, tea, soda and other dietary supplements or medications containing phenylephrine or caffeine. 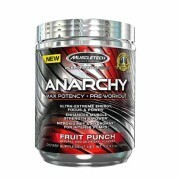 Contains 200 mg of natural caffeine. 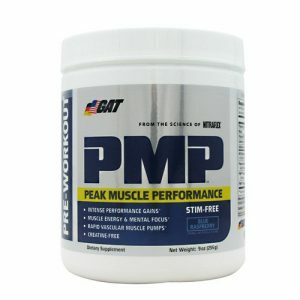 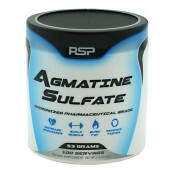 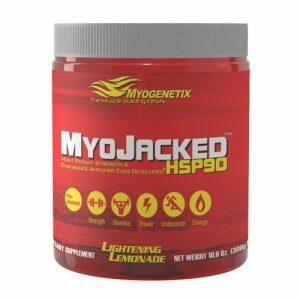 Note: RSP Nutrition supplement Brand sold by proteinsstore.com are 100% genuine and authentic.